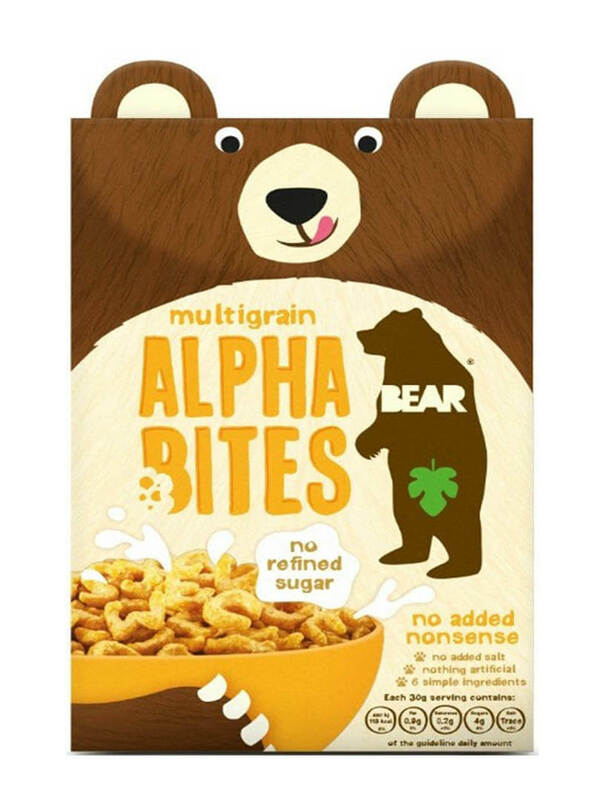 Bear Alphabites Multigrain takes real ingredients that grow on trees and fields. Nothing artificial. No added nonsense. 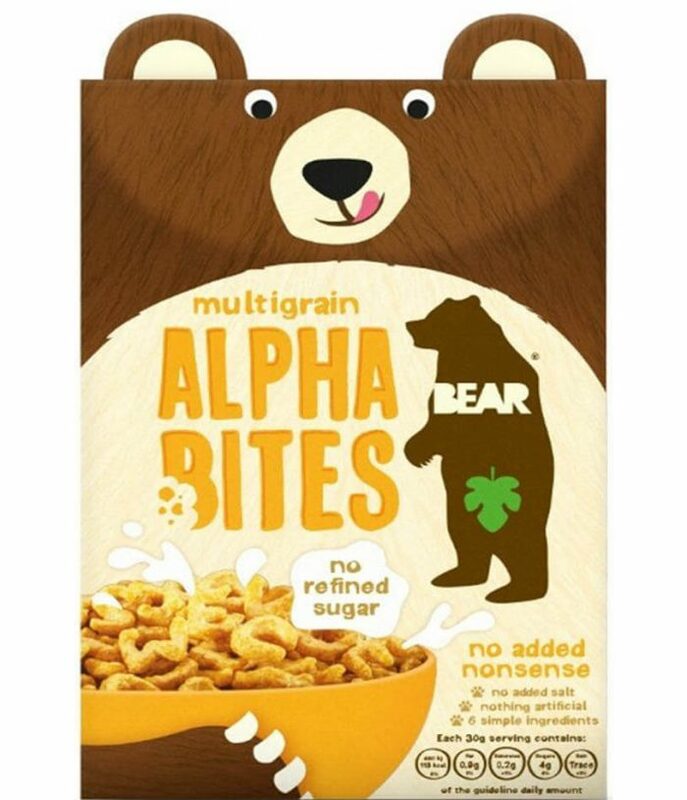 Alpha Bites Multigrain Cereal is vegan friendly, with no artificial colors and flavors. Made from 6 simple ingredients, it is naturally high in calcium and potassium. 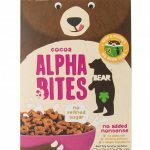 It is a delicious, high-fiber breakfast cereal with no refined sugar and salt made with coconut blossom nectar that kids and adults love.